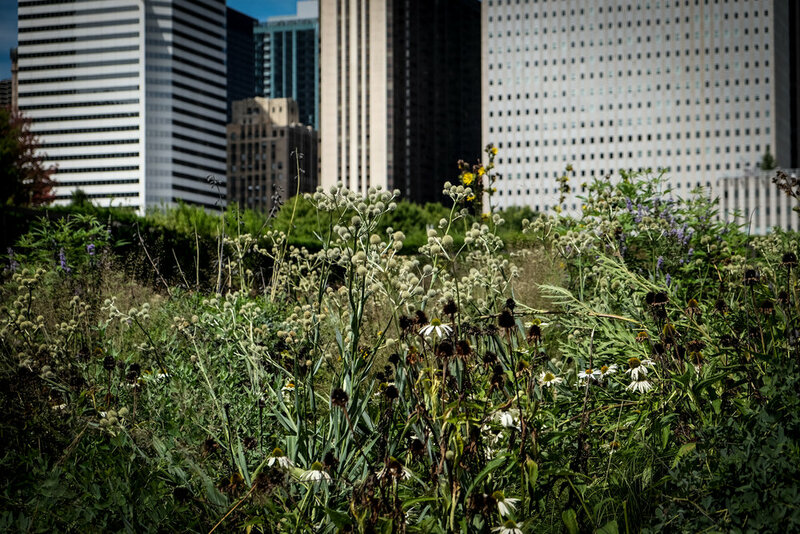 The NPP Crew Visits Lurie Garden to Interview Piet Oudolf, Roy Diblik, and more! 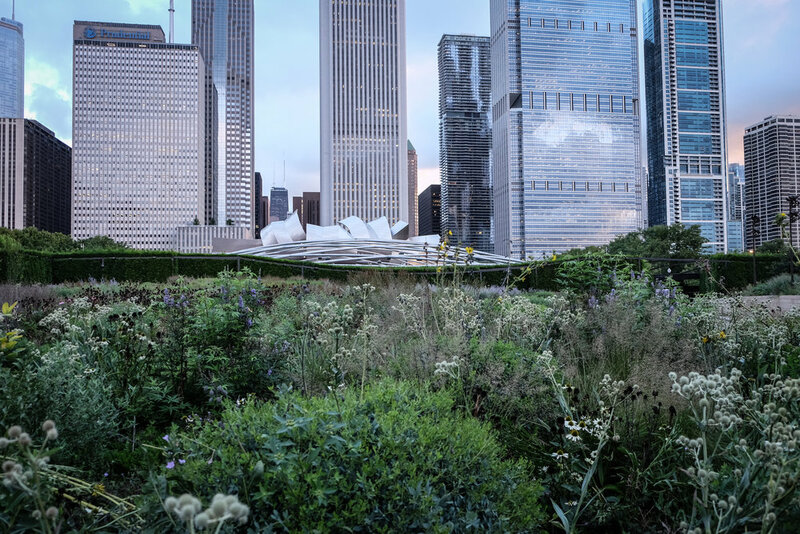 The Native Plant Podcast crew traveled to Chicago to interview Piet Oudolf, Roy Diblik, and Laura Ekasetya. Piet is the planting designer for Lurie Garden in Chicago, the High Line in NYC, and many special gardens around the world. Roy is the owner of Northwind Nurseries, an author, and a passionate plantsman. 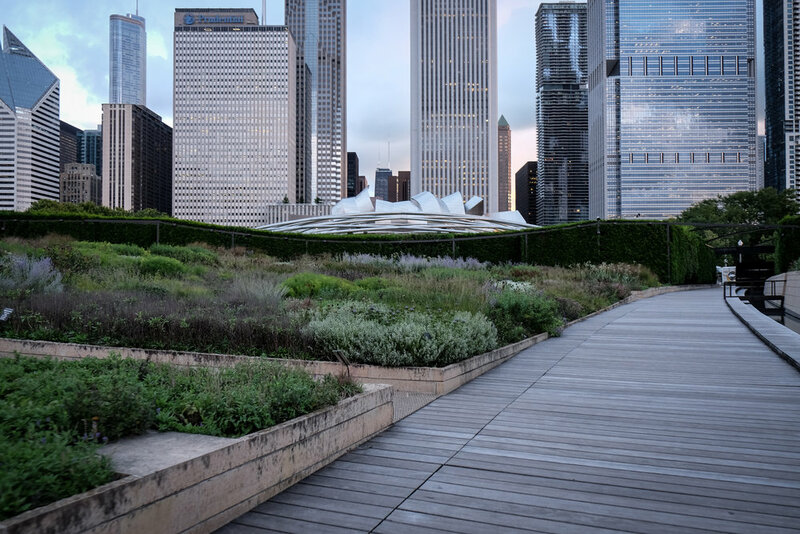 Laura is Head Horticulturist at Lurie Garden and keeps it looking beautiful. Piet shares some insight into his inspiration, talks about his favorite plants, and tells us about his sweet dog back home. 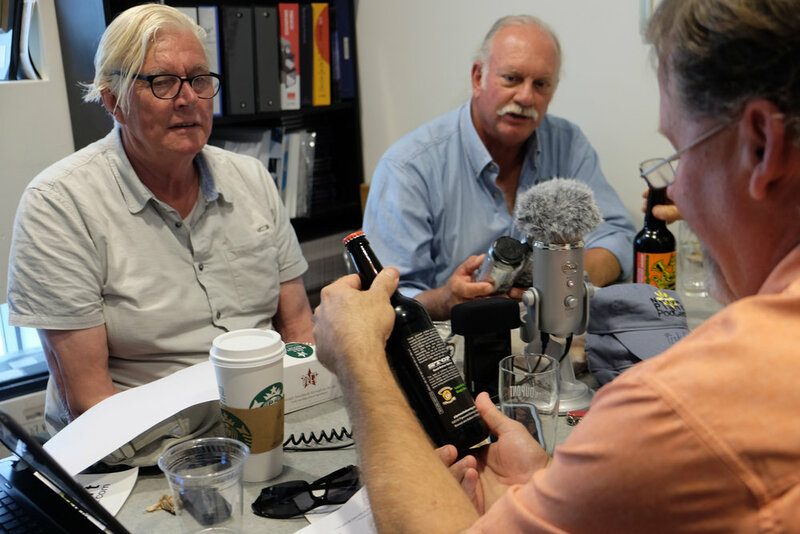 Later on, in the second episode of this three part series, Roy Diblik joins us to tell his story. Piet decided to stick around and join in on Roy's interview. John and Mike caught up to Laura in the garden the next day, rounding out the series of excellent and inspirational talks with some of today's most influential garden people. Click the video below to get a sneak peak of the first episode in the series with Piet Oudolf!